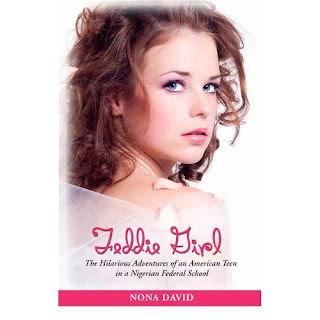 I was recently sent the book "Feddie Girl" by Nona David to review. Below is information from the publisher. FEDDIE GIRL is an international adventure/thriller about the experiences of an American teenager in a Nigerian (West Africa) boarding school. This novel offers a unique reading experience--witty, fun, and exhilarating. The masterful suspense, action, and sub-plot will curl your toes, keep you reading all night, and leave you thirsting for more. The book is about a thirteen year old girl named Carlotta, who because of some bad behavior in school, is sent to a boarding school. Her parents send her to a Nigerian Federal School. Carlotta later realizes that "Feddie Girl" is a nickname used by the students to indicate girls of mixed race and non-Nigerian students. The author writes with such clarity that you feel as if you are there with them, and you know how Carlotta feels as a teen trying to adapt to living in a boarding school in another country. Boarding school life is something that takes some getting used to Carlotta soon finds. Carlotta had always depended on her mother for everything. She had never bothered to do her own laundry, do dishes, tidy her own room. 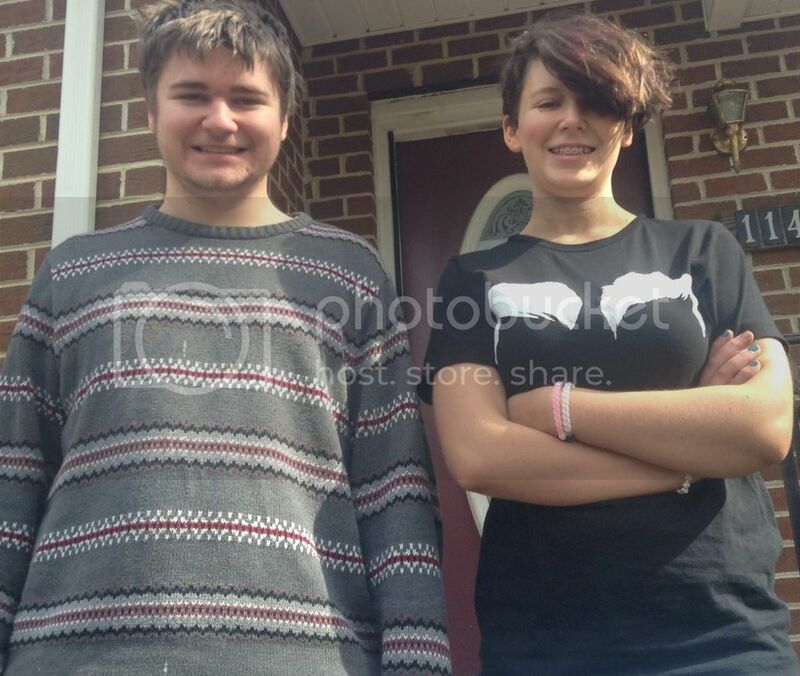 She had left everything to her parents. She soon finds out that life is different in a boarding school. As if the school rules, regulations, rising bells and other ways of dormitory life weren't enough, author Nona David takes Carlotta's story a step further. You find out through a sub-plot another reason her parents sent her to the boarding school. I don't want to give to much away, but it leads her family to infidelity and the clutches of organized crime. I would recommend "Feddie Girl" from teens to adults, who like good fiction. This is a very exciting book, and was very interesting. When her mother drops her off at the boarding school she tells her that if she does well after one year she can return home. Carlotta realized very early into her boarding school stay that when one mistake is made the consequences can last for a long time. She chose to work hard so she could go back home at the end of the year. Disclaimer: I received a complementary copy of Feddie Girl by Nona David from Bernard Books Publishing. Receiving a complementary copy of the book in no way affected my review. Sounds like a good book..
That's kind of a unique plot. In most cases you would hear about an immigrant in the states but this book makes it the other way around. That sounds like a great story. My daughter would probably enjoy reading that book.